With a $2 investment, modge podge and a bit of time, I have a set of upper and lower case glass gems that look amazing. 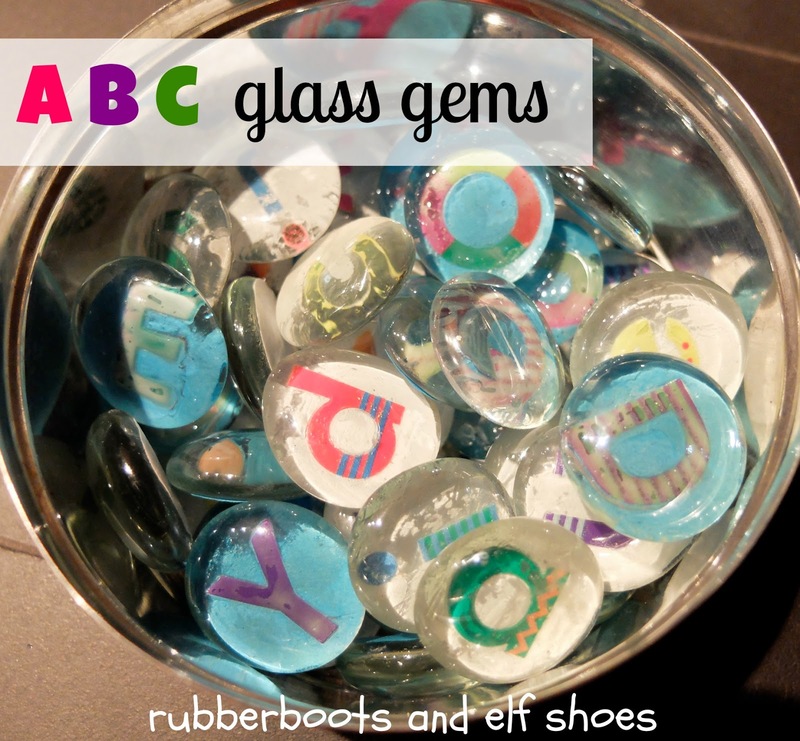 Glass gems and an alphabet sticker pack from the dollar store. Luckily there was an alphabet with a kindergarten friendly "a", that was fun, but not too distracting. The animal letter pack was too distracting. - but when it did, those gems looked pretty good. My co-picketer (and grade one colleague and friend) decided to leave her gems like this. Her plan is to use them on a cookie sheet covered in black paper for word work. 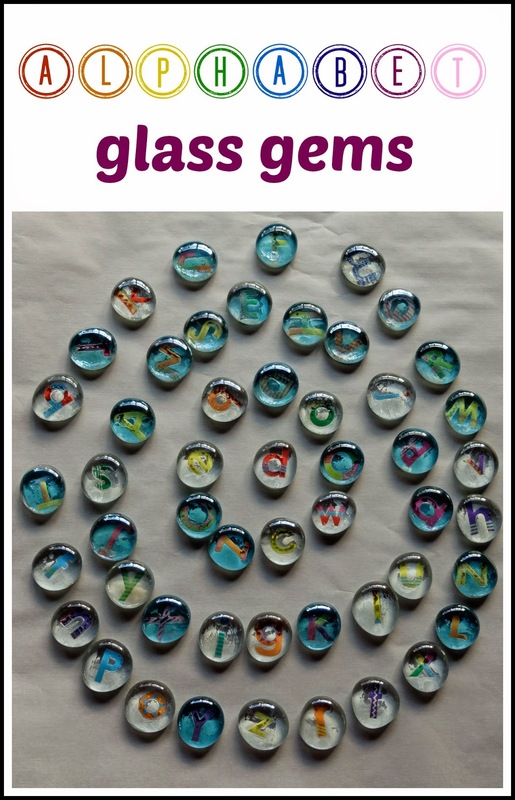 I want to use my alphabet gems as loose parts (because I know that loose parts stimulates so many facets of learning). I decided to put a paper backing on my gems. Since all the gems are slightly different, I traced around the gem, cut it a wee bit smaller, modge podged the gem, and then another layer of modge podge on the top of the paper to seal it. It was a bit space constrained making them on a small plastic table. But that is a #picketlineproblem. This time, I borrowed an idea from another co-picketer, and backed them in blue. Differentiating the capitals is a good thing. 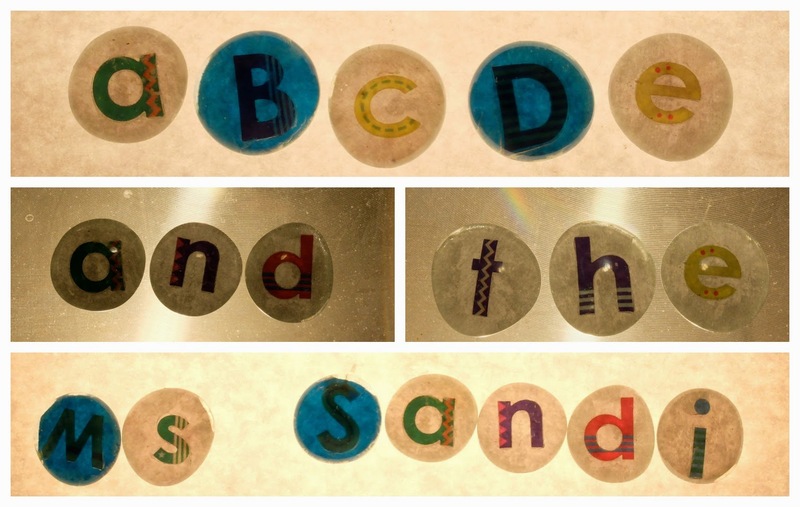 When I got home, I started playing with letters and words. I pulled out an ancient overhead projector that was rescued from a dumpster because I need more school stuff in my basement. I know that the kids will come up with so many creative ideas for these gems. I love the way they use their brains. This is why I am on strike. The latest update is that teachers have said that we are willing to accept binding arbitration; the government seems to think that is too much of a risk for them. Last week's picket line project was painted rocks. You must be significantly north of us. I was picketing in shorts today. Fingerless gloves - do you have any? 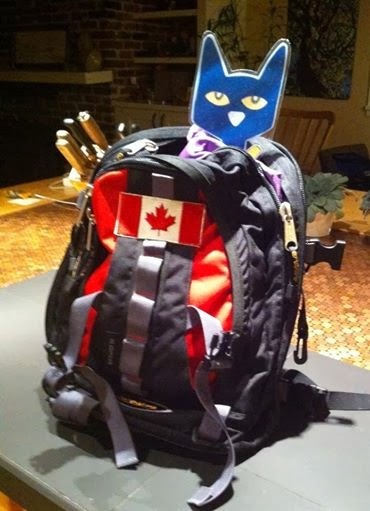 Just saw on your blog that you are waaaaay farther north than we are. Lol, today my picket fashion included snow pants, parka, touque and mitts. Yes I'm an hour west of Prince George. But no snow!! Yehaw!! Good news is it is to warm up a bit so maybe one more morning of -5???? I wish more of your news was posted in US news! Sending positive thoughts your way! I love the abcs! We make gems like that for our lunch choices, students put their names on the paper and after we put it all together, we add a magnet to the back. Thanks. We need all the positive thoughts we can get. Bet the kids enjoy using the name magnets they made themselves. Those are beautiful, Sandi! 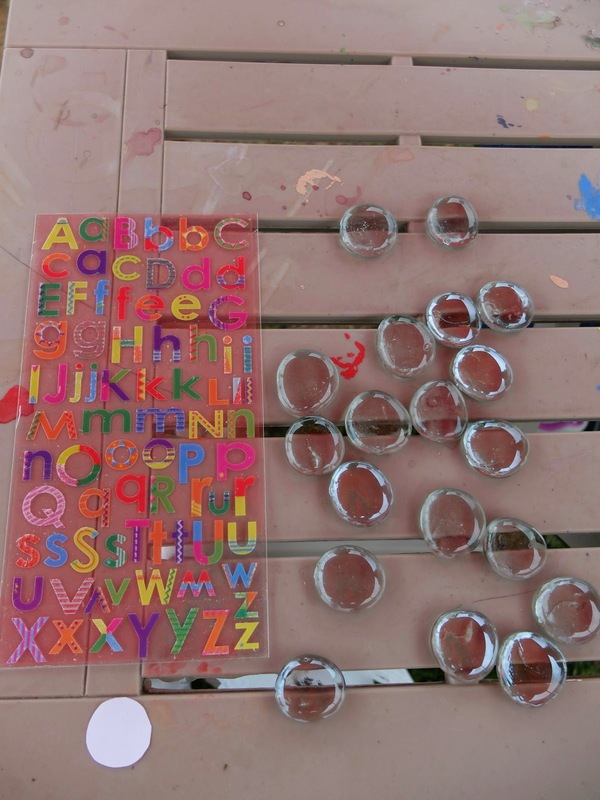 Your new kindies are going to love them. 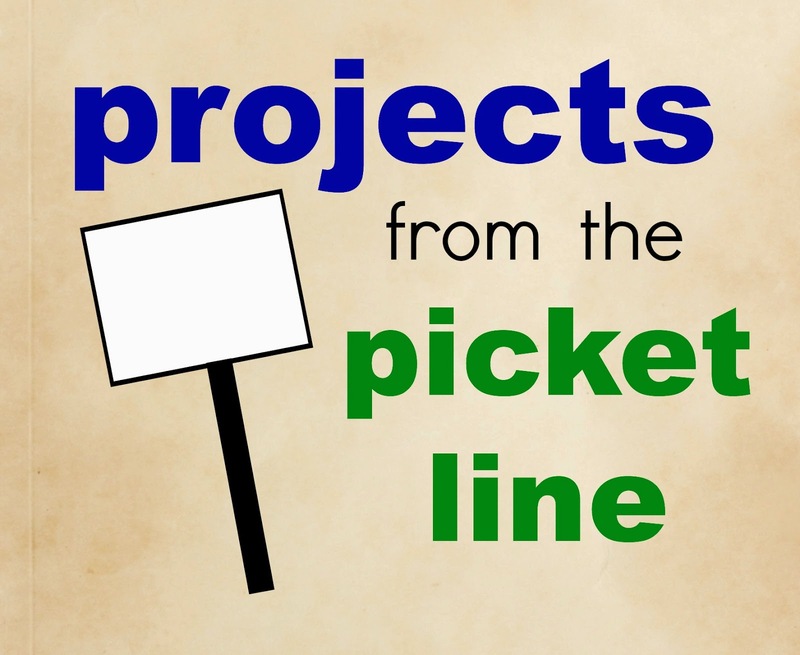 Do you do your picket line project every day or once a week? Maybe I'll drive up and picket with you when you're doing that next. 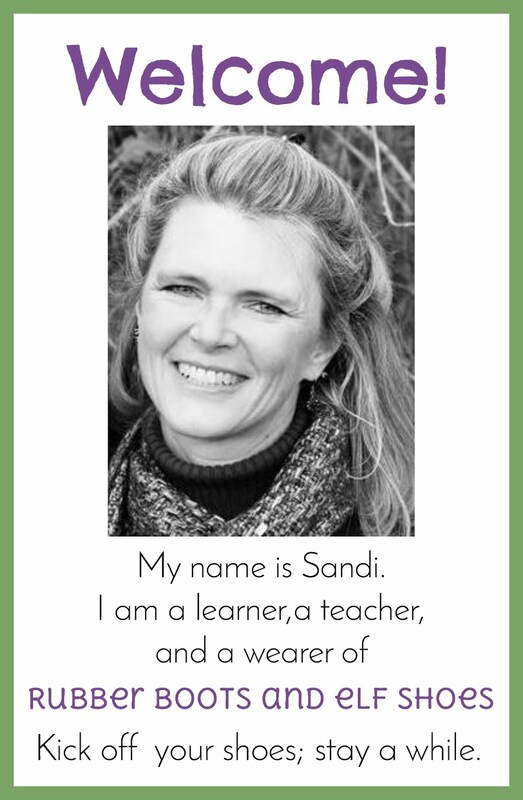 Really stunning Sandi! Also, I love your idea to alternate background colour for uppercase and lowercase. I love these little special projects! My daughter is going to love this activity. Currently she collects the marbles, and this would such a fun thing to do with them! thanks for sharing! I love it! They're pretty and functional. Thanks for sharing this on the We Love Weekends Link Party! What a good idea! I tried to make something like this not too long ago and used a paint pen, which came off within a day or so. This is such a fantastic idea. 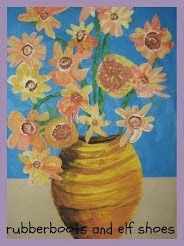 I have featured it on the Kids Co-op. I absolutely love this idea and would like to have at least two sets of them. Would you be interested in making them for me and charging me for them??!! :) I could think of many ways in which they could be used!